See a hurt, heal it. See a need, meet it. Learn more about our many ministries and outreaches! Get involved today! Our Pavilion Outreach Team is available for housing and crisis referral help. Under the direction of Pavilion Outreach Leaders Frank and Cheryl Iaquinta, we seek to answer individual people as they are brought to our attention, as every case is different. If you have a heart to be available to help in a variety of distressed situations, you will be blessed as you serve others as the hands and feet of Jesus. 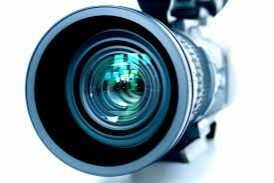 If you are gifted in the video arts, or you feel called to learn, our Video Production Ministry under the leadership of Steve Baker may be just the place for you to serve in the Pavilion Church body. 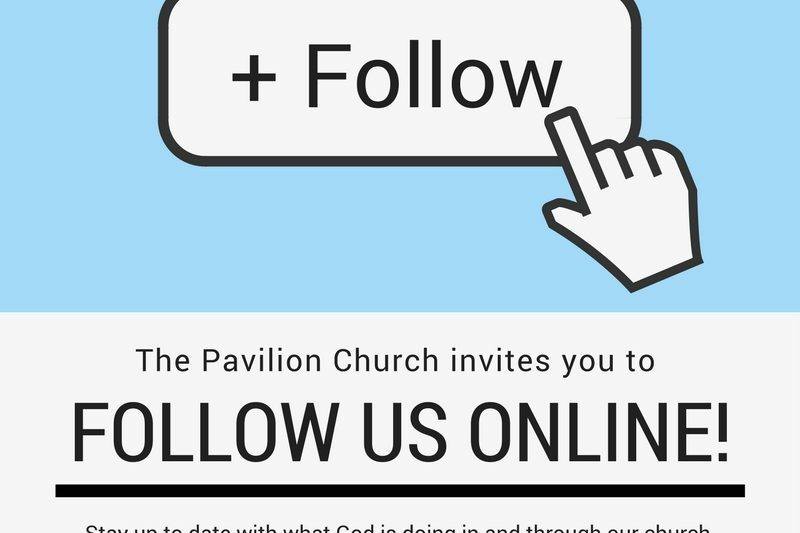 We are currently on tract to create professional videos of the various events that occur at the Pavilion Church – i.e. sermons, guest speakers, special events and outreach events for the website and App. We welcome those new to this area of serving who have a heart to learn. 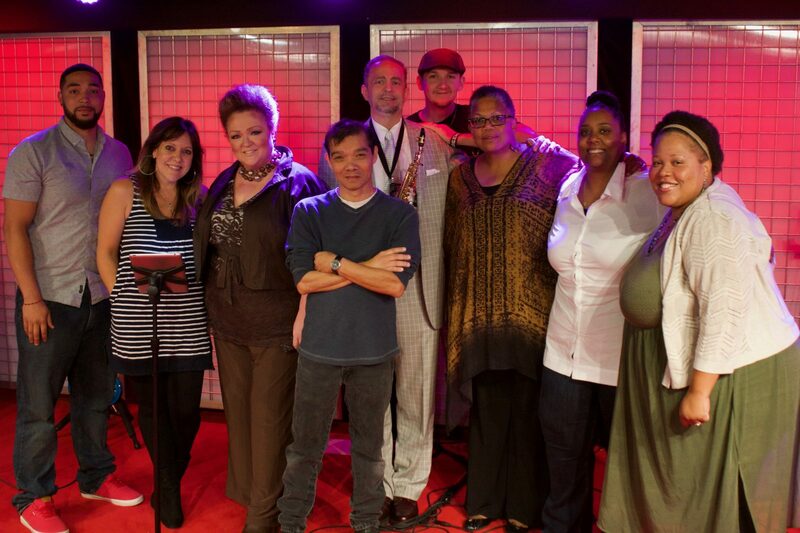 We have an amazingly creative Worship Arts Team which encompasses theater and drama, production, dance, music, and all of the arts. Headed by WAPC Team Leaders, Glenn and Dr. Abby Burke, our ideas, resources and outreach are constantly growing and expanding to all areas of the arts. If you are a creative soul and looking for place to serve with your talents to reach out and touch others, this ministry may be the place for you. Our Social Media Team is fast paced and always on the cutting edge. We have so much we want to share in an effort to reach out to our community and the more hands and feet and boots on the ground the better! Photographers, Videographers, Graphic Artists, etc. Bring your talents! Under the direction of our Social Media Team Leader, Trinity Wahl, you can serve with distinction and style in this crucial area of outreach. Our Pavilion Worship Teams stands at the forefront of battle for this generation, as the Levites did for their generation. 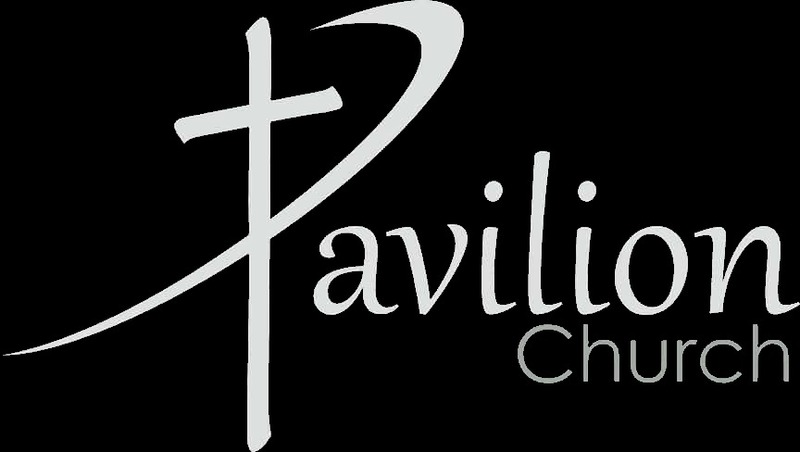 If worship is your calling, we may have a place for you on the Pavilion Worship Team. Under the direction of our Worship Team Leader, Jim Davidson, our goal every week is to clear and create an atmosphere of readiness and expectation for the Word of God to come forth. 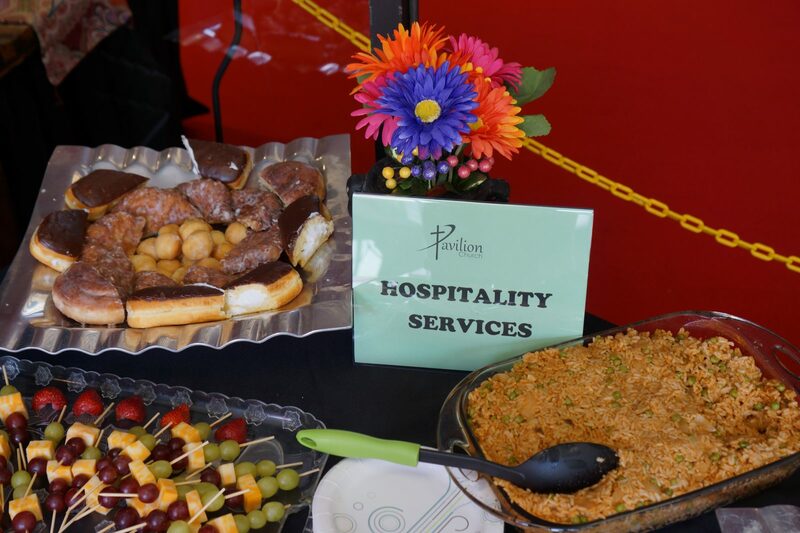 The words "food" and "hospitality" are almost synonymous with the words "Pavilion Church". Our Food Hospitality Team creates a warm and welcoming atmosphere every Sunday morning as they serve a tasty, light brunch for everyone who attends. Under the direction of Team Leader Nina Mauk, the team also serves and helps create the foods for our Pavilion special events throughout the year. 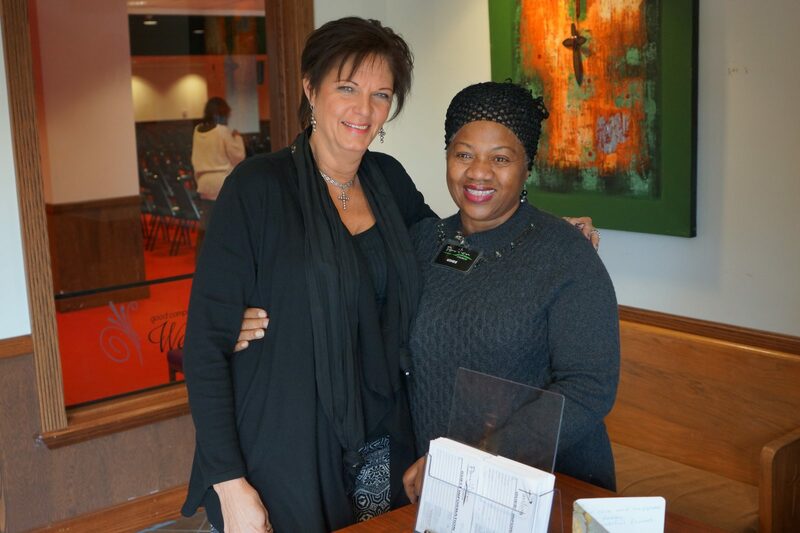 Whether your gift is to greet people at the door with a warm welcome, help pass out the communion elements and help with tithes and offerings, or to be the eyes and ears to spot and help direct people during the service, we have a place for you to serve. 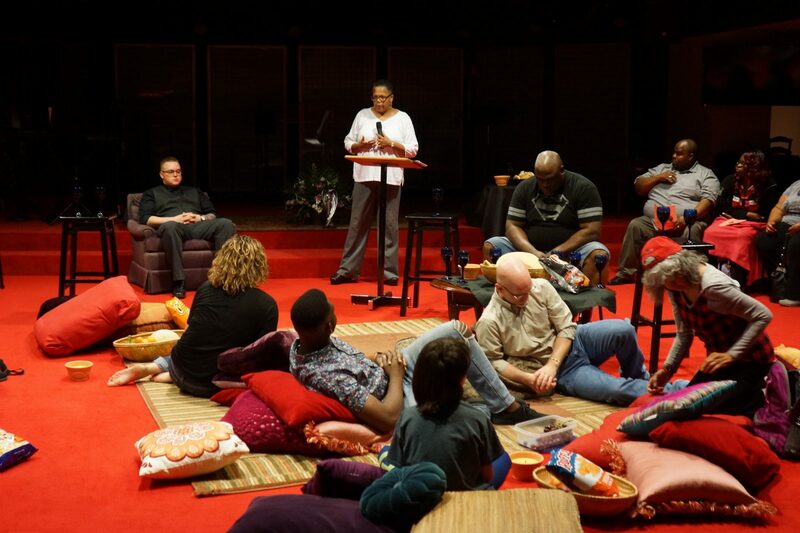 Under the direction of Team Leader Pastor Julia Cheeks, our Usher Team helps "usher in" the presence of Jesus with a spirit of excellence every Sunday morning. 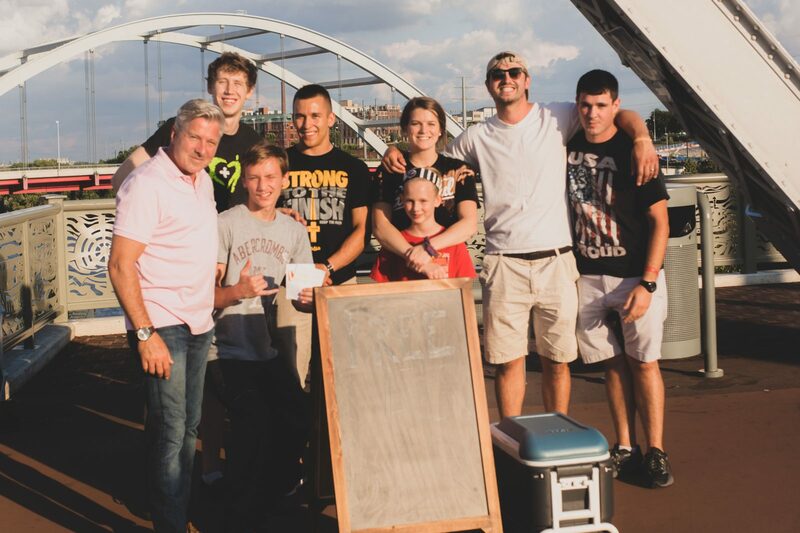 Once a month, a team goes out to the Pedestrian Walking Bridge in downtown Nashville to hand out water bottles and pray for people! No prior evangelism training or experience required. Come with a love for Jesus and for others and you are ready to go! Check out our calendar for dates. 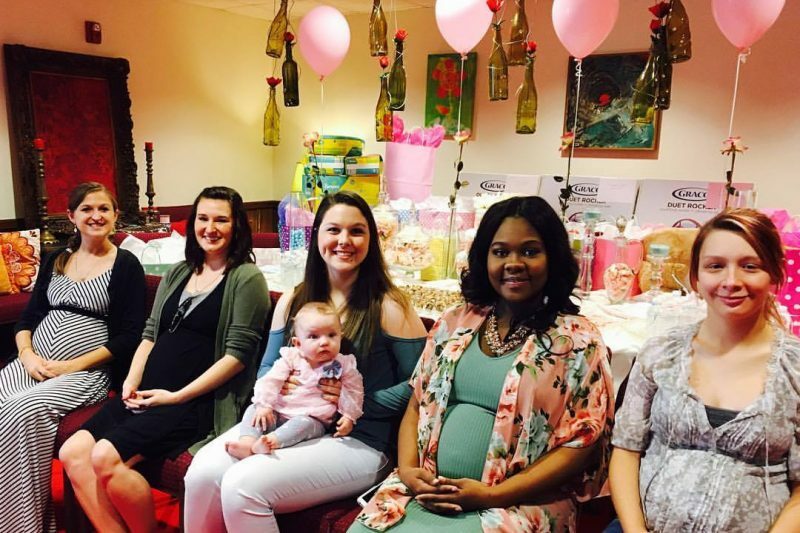 We LOVE Special Events at the Pavilion! Why? Because we LOVE people! Under the direction of Special Events Coordinator Cindy Larson, be prepared to think out of the box and enjoy being fun and creative as we reach out to bring joy to people in artistic and colorful ways. 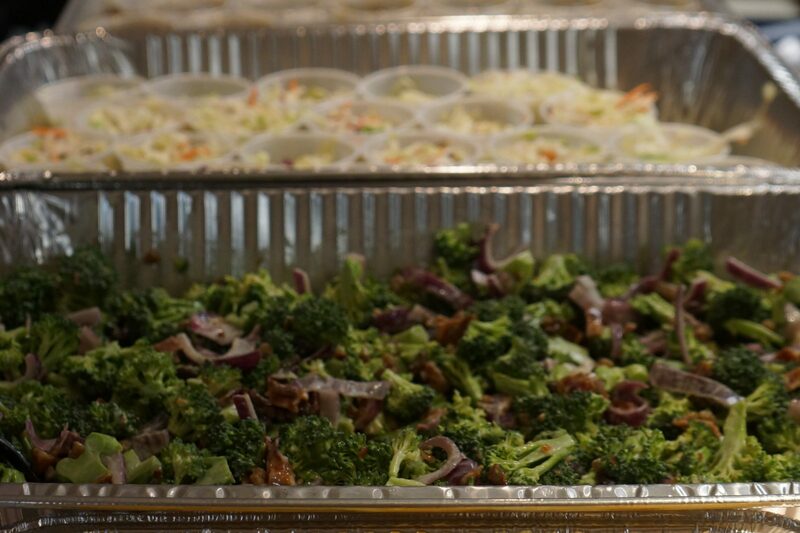 Our Hot Meals Team helps to bring comfort and aid through hot meals to those in our church family who have been sick or hospitalized, or who have experienced a life crisis, etc. If you feel called to serve others in this area , you will work with the team to prepare an occasional hot meal to aid and comfort those in need. 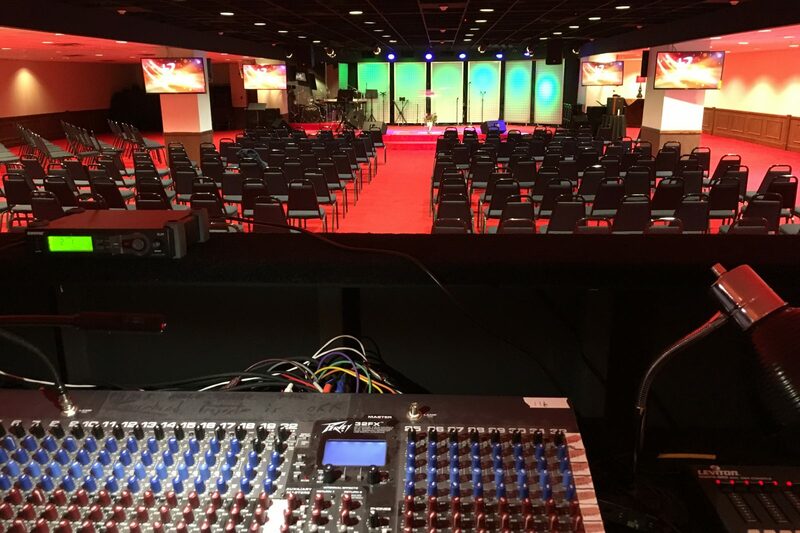 Technical skills are crucial to running our multi-faceted areas of ministry at the Pavilion. 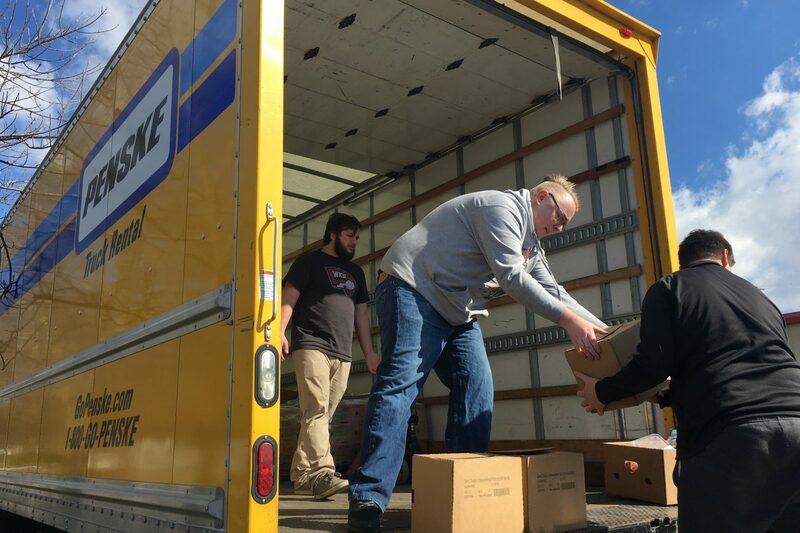 If you are gifted in this area, under the direction of our IT Team Leader, Logan Frank, you will help serve and assist with technical support to further our various ministries and to help create a wider outreach to those in need. If you enjoy serving children, we may have a place for you in our children’s department. 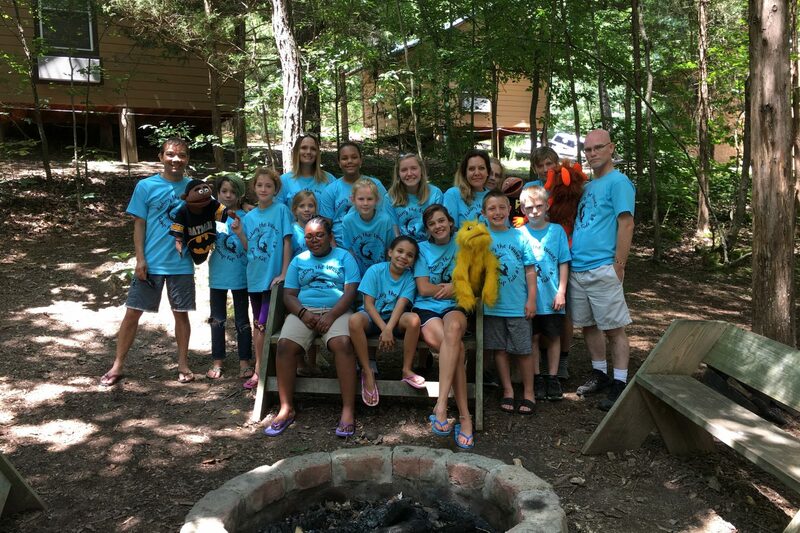 Under the direction of our Children’s Ministry Leader, Johnny Bowling, our goal is to give our children a strong and loving spiritual foundation in who they are in Christ so that they can stand secure in Christ in the midst of the increasing pressures they deal with in their everyday lives. *A three month waiting period and background check is required.